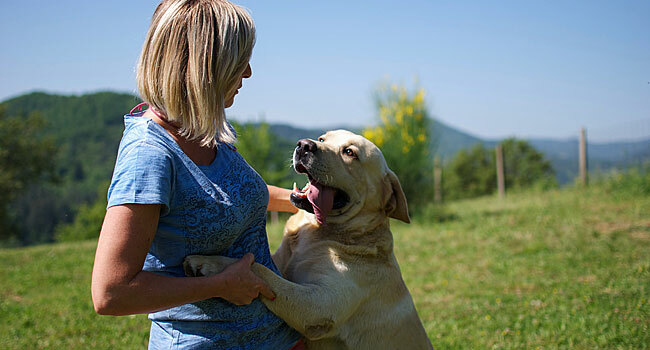 Our passion for Labradors was born in 1995 when we purchased our first dog, Luna a tiny blond puppy which, with her sweet and intelligent character, opened up our heart to this fantastic breed. Then other Labradors joined the family: Camilla, Ramona, Melanie, Cristal, Honey and Holly. 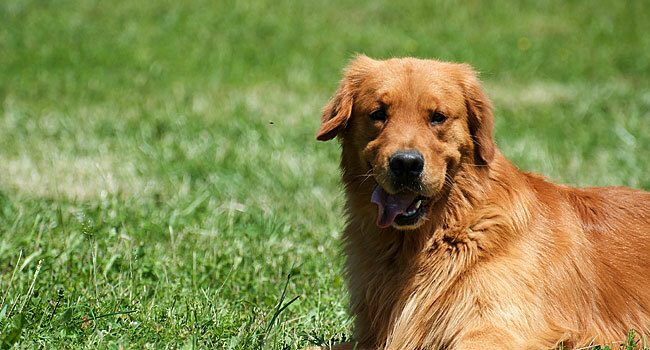 They taught us how demanding the world of selection and breeding can be, as well as about the huge satisfaction it rewards you with in the long run. 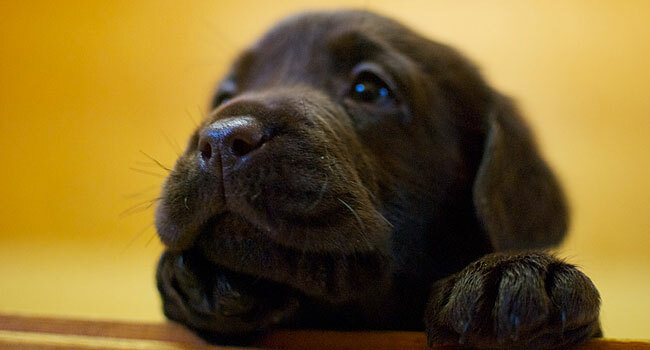 We are a small breeding, love for our Labradors is our keyword. 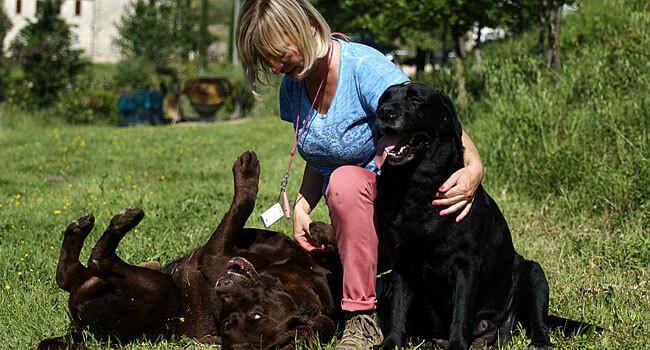 Our adult and young Labradors live in close contact with us, pampered by the family, surprising us each day with their unconditional love. 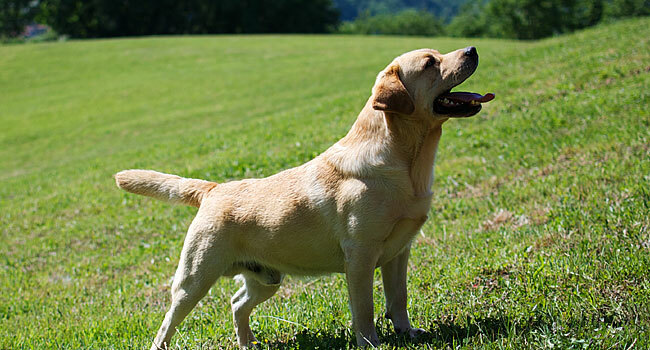 Labrador Retriever brings these values that we would find in humans but rarely encounter in our path.